There are currently 29,430 users on this website. 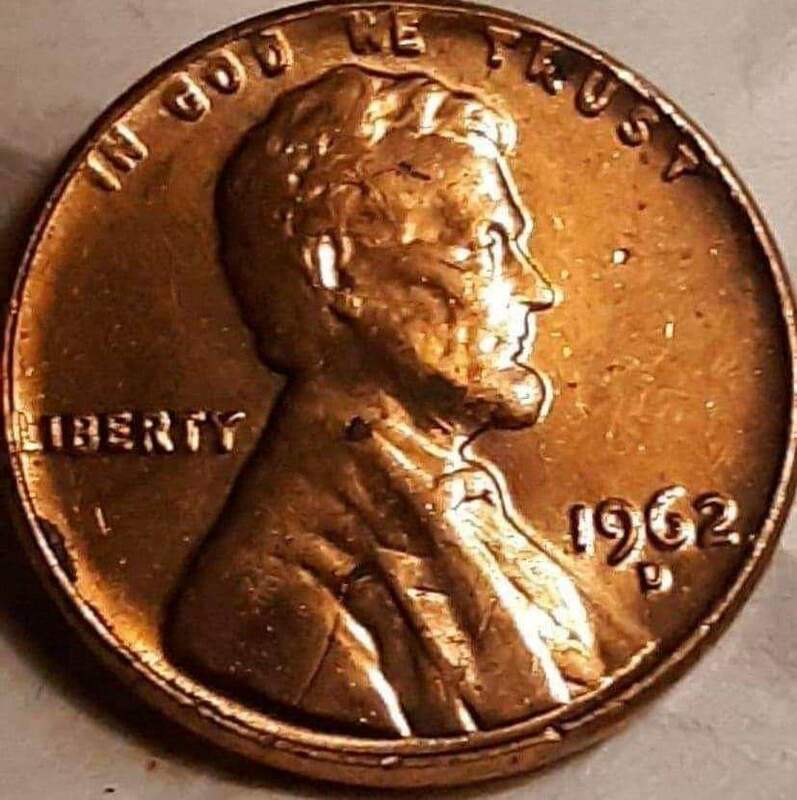 1962 D 1 Cent Is This DDO/DDR? And again welcome to this forum. Your posting a lot of what you think are doubled coins. Keep on looking that close. Appears your seeing what is done by worn out dies. 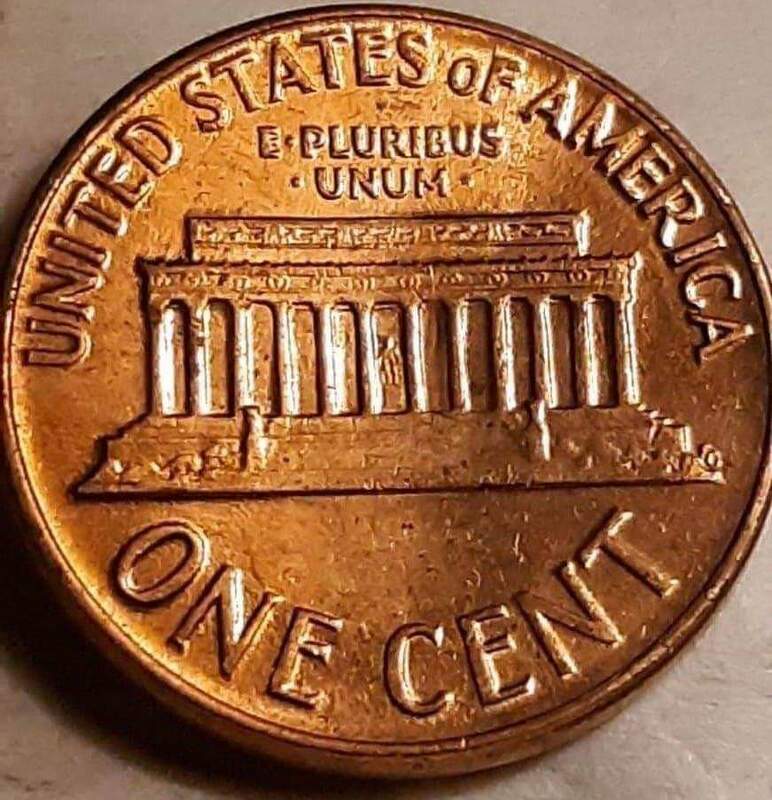 Again, not a Doubled Die. These are considered minor. So I'm not sure what your seeing yet?